Looking for the Best Parenting Books? What are your favorite parenting books? Would you recommend any of the ones here or any others? We’d love to hear about it in the comments below! Focused on parenting teens through their high school years and written by a high school guidance counselor of 33 years. Highly inspirational and packed with so much solid, well qualified advice. 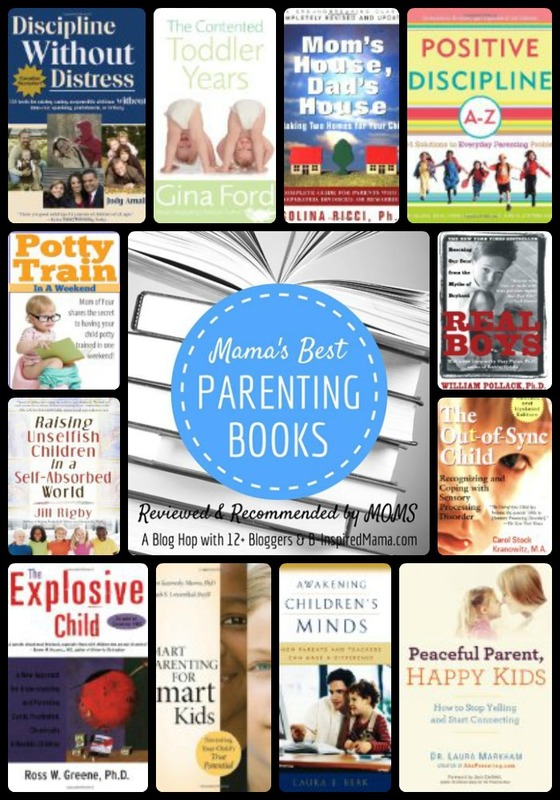 This is a great list of books for parents.